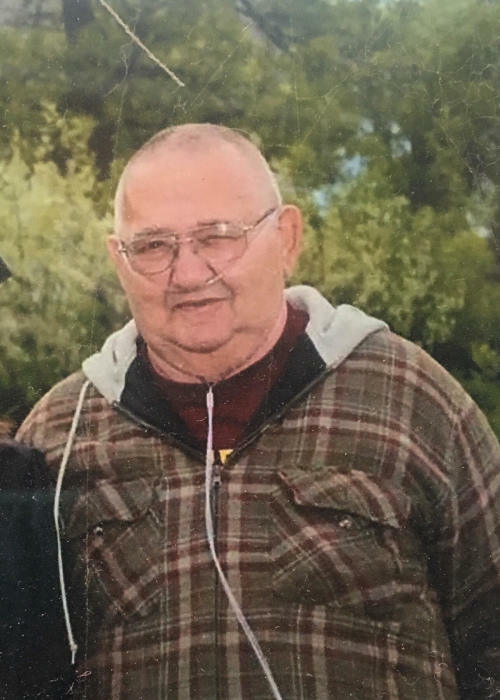 Llyn W. Nihart, 76, died Tuesday, January 22, 2019 at home in Keewatin, MN. He had been a resident of Keewatin since 2016, moving from Ely where he had been a longtime resident. Llyn was born on February 28, 1942 to Lawerance and Anna (Johnson) Nihart in Austin, MN. He worked in the construction industry mainly with concrete and carpentry. Llyn was known to putz in his garage, especially working on small engines and any other little things he could get his hands on. He is survived by his children, Christine (Jeff) Myers, Keewatin, MN, and Brian Nihart, Ely, MN, siblings, Margaret Condon, Lyle, MN, and Lawrence (Betty) Nihart, Babbitt, MN, five grandchildren, Justin Nihart, Nicole (James) Boppre, Briana Nihart, Amber Lundstrom.,and Noah Michael Nygaard. He was preceded in death by his daughter, Stacey Nihart, parents, 4 brothers, Homer, Donald, Kenneth, and Bill Nihart, and sister, Lois. Per Llyn’s request, there will be no services held. A spring interment will take place in Ely, MN. Arrangements are with Dougherty Funeral Home of Hibbing. Please visit our website at www.doughertyofhibbing.com to leave a message of condolence.